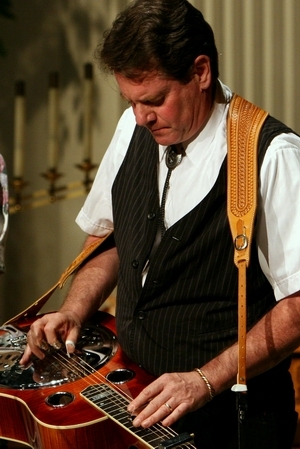 Will's Dobro and Lap Steel is available for live performance and session work in North County, San Diego, Orange County & Riverside County area. Private lessons are available for motivated students on Dobro, Lap Steel, Mandolin and Guitar. information to expedite booking your event. Copyright © 2007-2016 William Jaffe. All Rights Reserved.